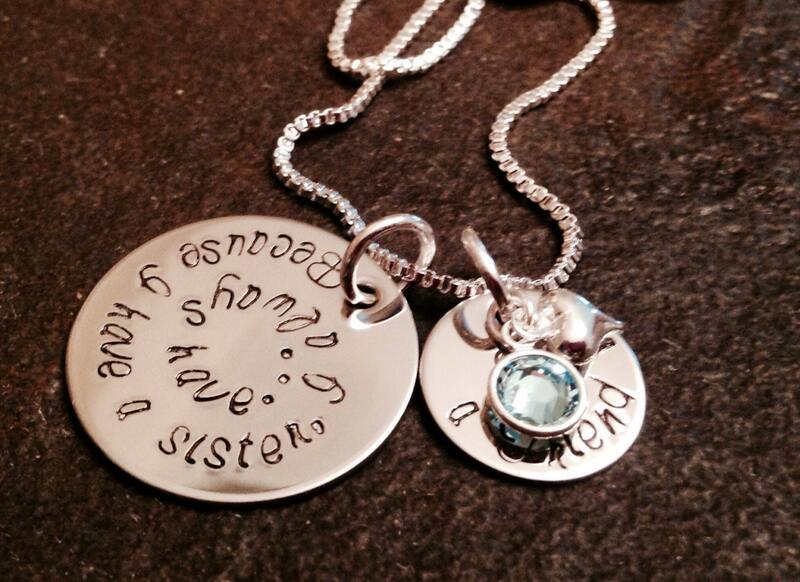 This beautiful piece is great for any sister. The 1" round says, "Because I have a sister, I always have a ..." And the smaller round says, "friend". 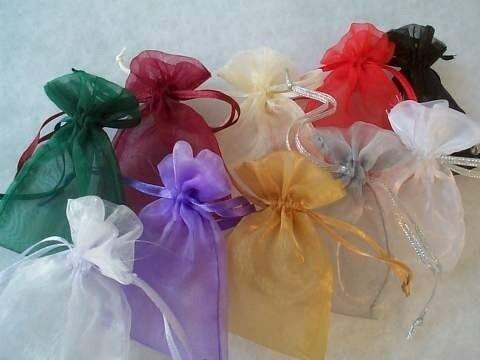 Includes a birthstone crystal and small heart charm. 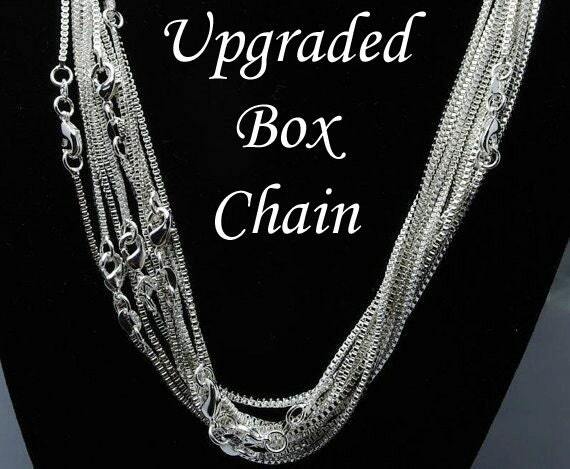 Please use the drop down menus to select the chain you'd like (Either the standard 24" ball chain or the upgraded box chain) as well as what color pearl or swarovski crystal you would like included.